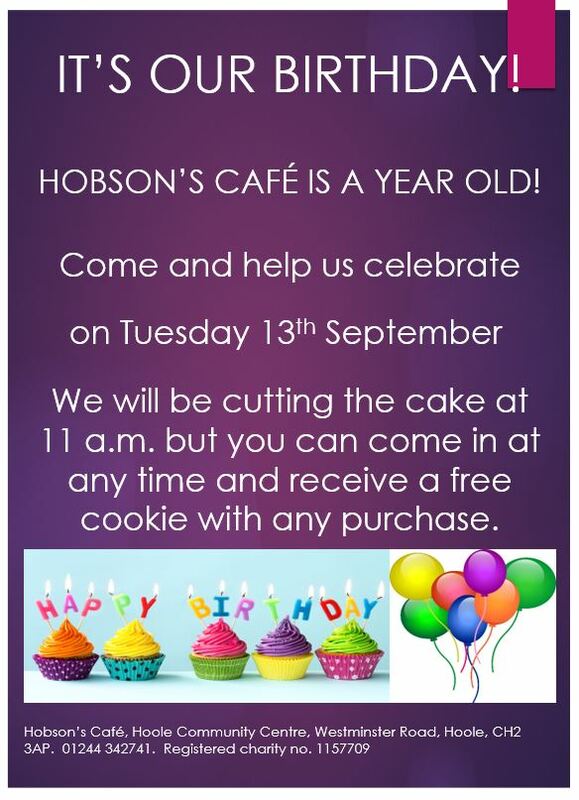 Hobson’s cafe is a year old! The organisation responsible for the management of Hoole Community Centre, was delighted to win £49,500 from the Peoples Millions Lottery fund last week. As one of six projects in the North West shortlisted to be part of the public vote, this project beat its rival by securing more public votes on 25 November: it actually received more votes than any other project in the North West Region. MANY THANKS TO EVERYONE WHO VOTED FOR OUR PROJECT! !